IPM 2015: Where do we go from here? Tags: Adina Richman, Anna Mosca, Anonymous 20th Cent. 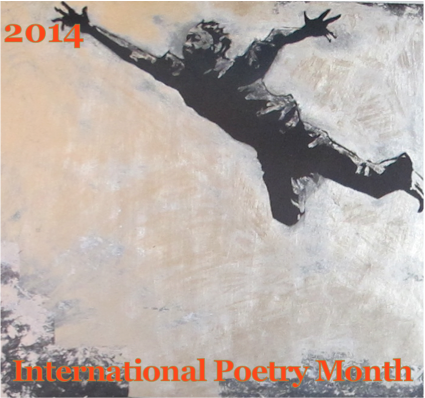 Poet, Bonnie McClellan, Brad Frederiksen, Chris Fillebrown, Cynthia Jobin, Edward M. Stanton, Emperor Augustus, Giacomo Gusmeroli, Gilles-Marie Chenot, Hán Ruì Yǎ, Helen Frenkel, International Poetry Month 2015, IPM 2015, ipm-2015-closing-note, Italy, John Looker, Lee Elsesser, Liliane Richman, Octavio Solis, poesia, poesie, poetry, Robert Okaji, spring time, standing on the bridge, translation, where do we go from here?